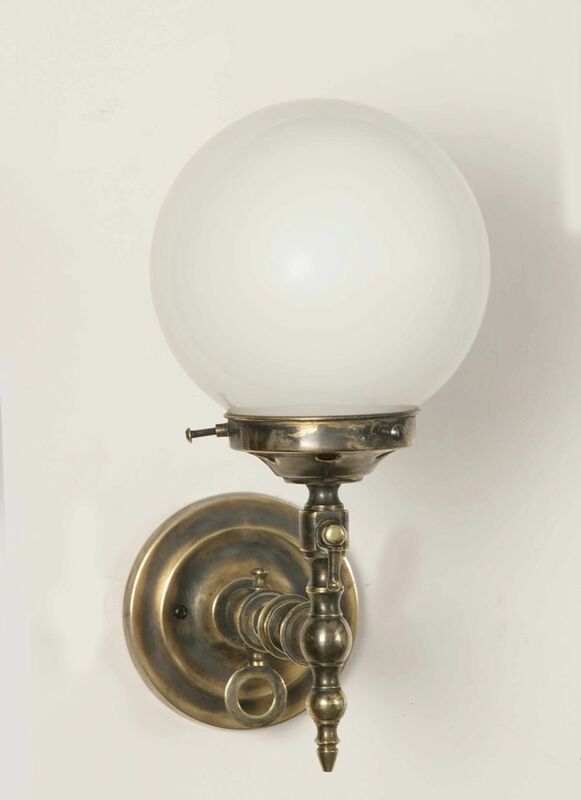 Shaft Brass Wall Lamp. 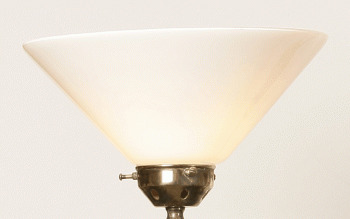 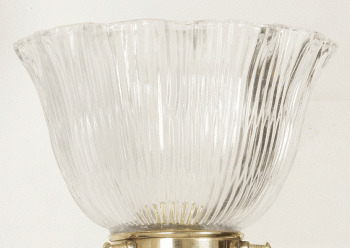 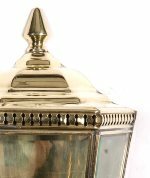 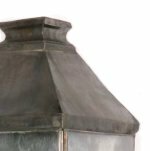 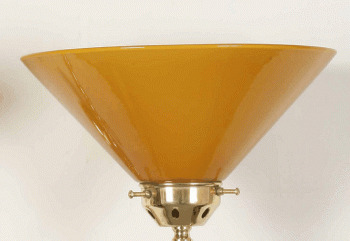 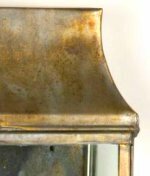 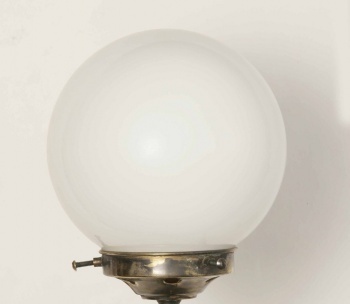 A traditional hand-made solid brass single wall light, finished in light antique (as pictured). 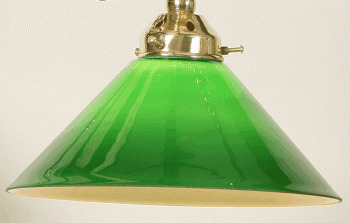 Complete with a clear glass chimney shade.